Most agents are based in small offices, from which they contact clients and provide information on the policies & products they sell. However, its not necessary to work from office but same can be done from home. 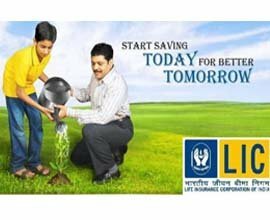 LIC of INDIA is most genuine and secure company in long term. LIC of INDIA has won many awards as best Insurance Company. Major people have faith in the Company.